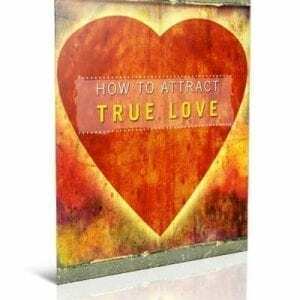 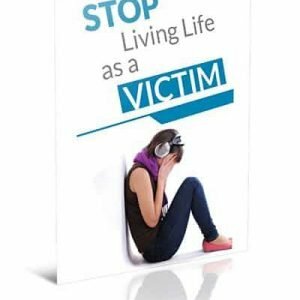 This book defines self-sabotage and explains how you may be defeating yourself and keeping yourself from reaching your goals. 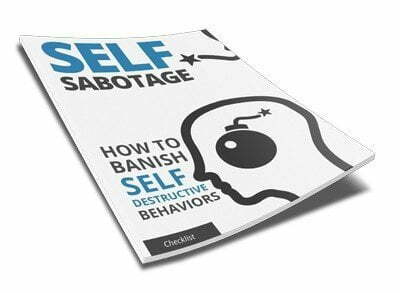 In case you’re still not sure whether you engage in these behaviours, the impact of self-sabotage on your life is also discussed. 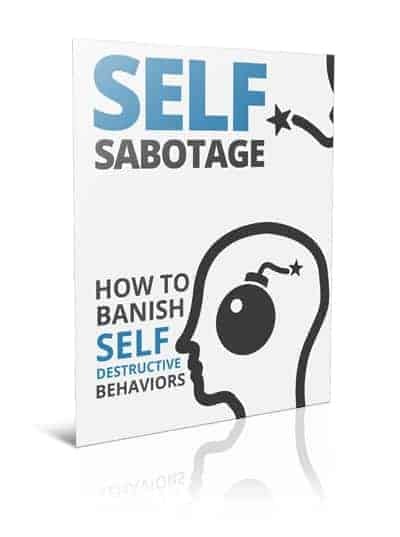 But best of all, this book details easy steps to help you banish self-destructive behaviours for good! 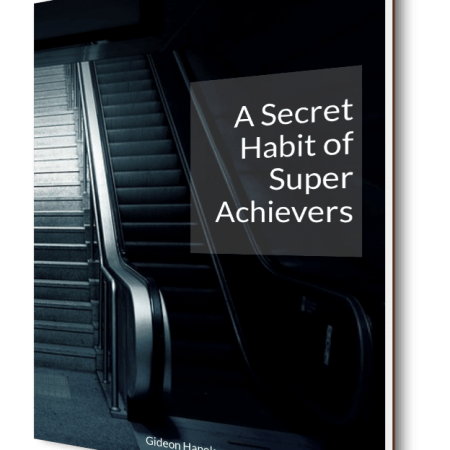 By using these strategies, you can live the more satisfied and successful life you so richly deserve. 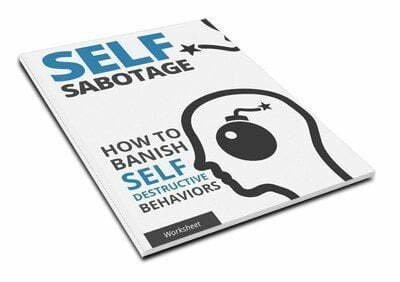 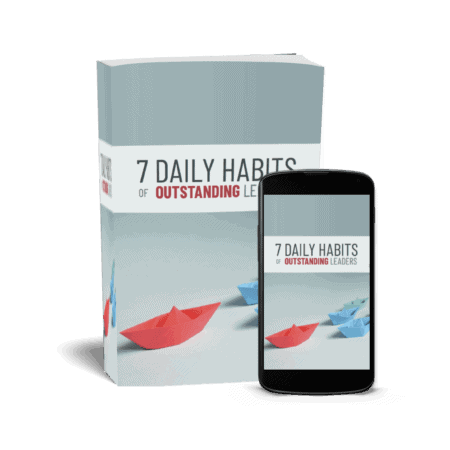 If you want to learn how to beat self-sabotage, banish destructive behaviours from your life, and reach your goals easier, then click the add to cart button below and get access to this How-to-Guide (with checklist and worksheet).